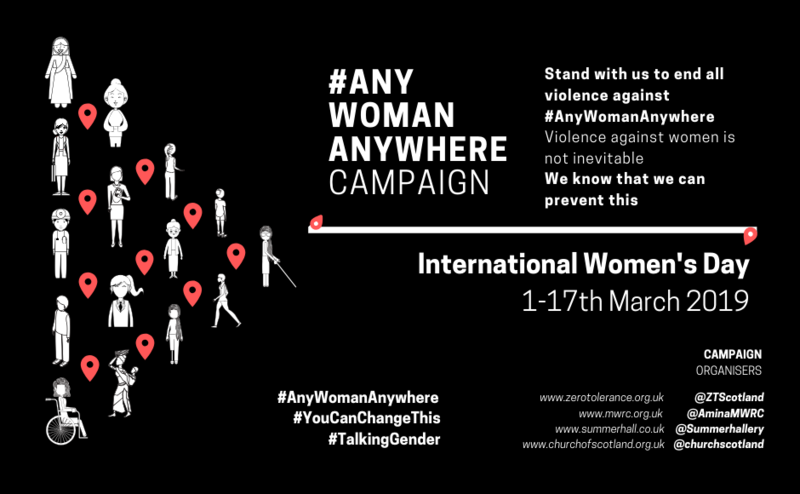 A leading Kirk member who campaigned for peace and fought for equality for women has been commemorated with a plaque at her home church in East Lothian. The memorial to Maidie Hart was unveiled at Dirleton Church on Sunday and was attended by members of the congregation as well as her family and daughter. Mrs Hart, originally from Brookfield in Renfrewshire, was a prominent activist whose quest for equal rights saw her work extensively with the World Council of Churches. 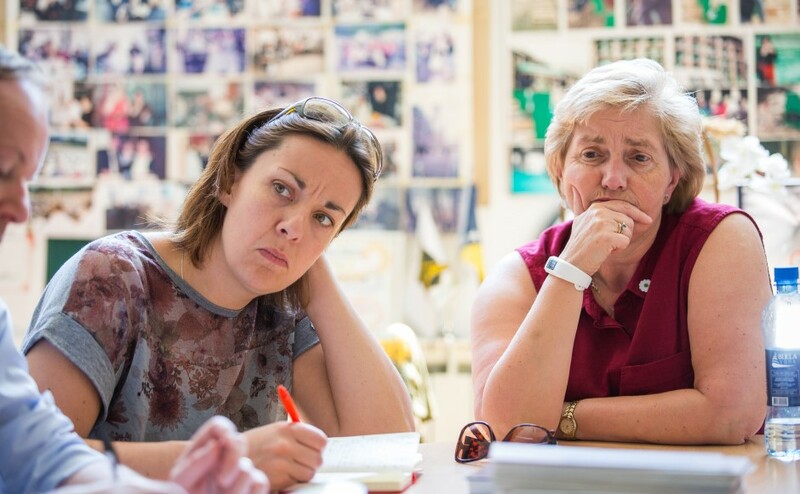 She chaired the steering committee for the UN’s International Women’s Year events in 1975 in Scotland. In the 1970s she was also President of the Church of Scotland’s Woman’s Guild. When she died in 1997, friends and family wanted to commemorate her. But the plaque, which reads ‘Remembering Maidie Hart 1916 – 1997 who worked to create a true community of women and men’, has taken many years to arrive at Dirleton. Her first memorial was a bench dedicated in her name, which was sited in the grounds of Scottish Churches House in Dunblane, where she had spent much of her time. However, the property was bought and turned into a hotel which meant well-wishers had to go to some lengths to recover the bench which was by now beyond repair. The original bench-builders were unable to save it, apart from a dedication on a plaque. This was recovered, restored and brought to Dirleton as a fitting reminder of her contribution to the life of the Church of Scotland. Anne Hepburn, who also was a former President of the Guild and prominent Christian activist, was one of the leading campaigners for the plaque. Mrs Hepburn died in 2016 but would have been delighted that after all these years the plaque had been properly dedicated. 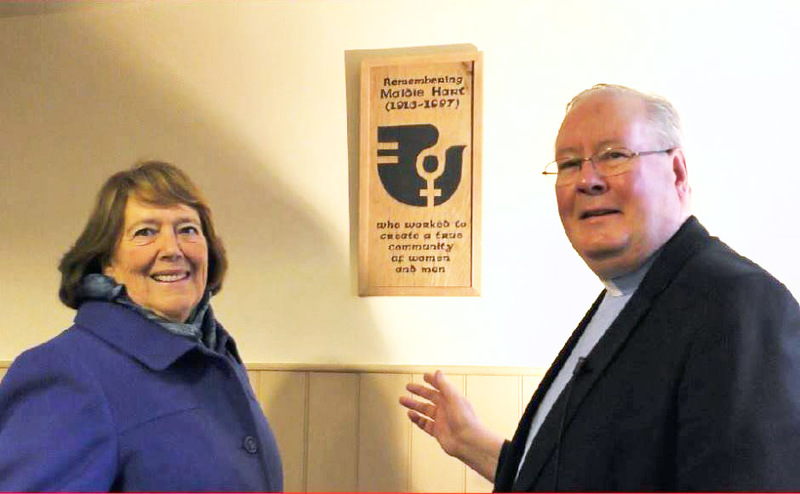 Rev Dr David Graham, minister at Direlton Kirk described his “privilege” of presiding over the dedication service, particularly as 2018 is a landmark anniversary for women. “It's a privilege to honour the memory of Maidie Hart, a leading light in the women's equality movement”, he said. “The plaque was recovered from a bench commissioned in her memory, and restored by Kirk members Gordon Symon WS, and Drs John & Doreen Guy.